Chambers, who is currently the longest-serving Saddler having joined the club from Leyton Orient in July 2011, suffered a fractured metatarsal during the season-opening victory over the Pilgrims and subsequently underwent an operation in September, before suffering a minor setback which has forced his return date back by several weeks. Sandwell-born Chambers, who joined the club in July 2011, has made well over three-hundred first-team appearances during his time at Banks's Stadium and has been one of the team's more consistent performers despite his advancing years. The organisation utilises the high-profile status of football and football players to help tackle racism in society. 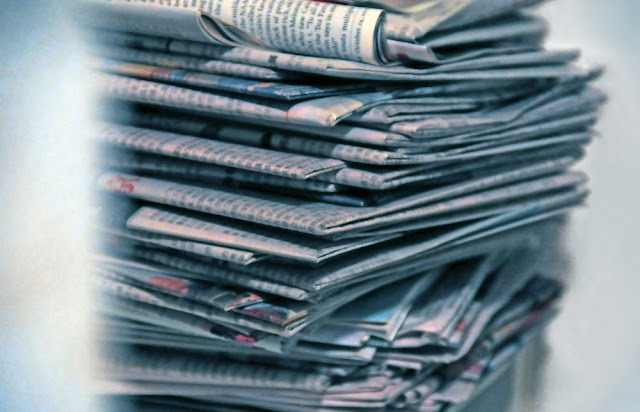 The majority of the campaign’s output is the delivery of education to young people and adults in their schools, their workplaces and at events held in football stadiums. Across Britain, Show Racism the Red Card delivers training to more than fifty-thousand individuals per year. 37-year-old Chambers, whio has made forty-seven appearances so far this season, admitted that it seems a little strange to be celebrating securing safety as he would like to be challenging at the other end of the table. Adam Chambers: "There is No Room For Excuses"
Chambers, who - if selected - will be making his forty-sixth appearance of the season as the Saddlers take on the Cobblers this weekend, admitted that the team can't feel sorry for themselves as they head into their final three games in search of some much-needed points. 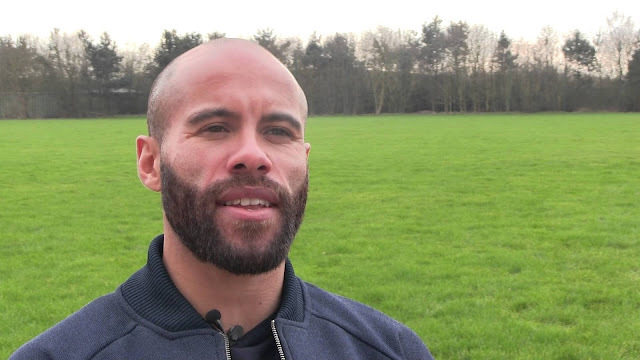 Walsall Captain Adam Chambers has spoken to the local press following his side's midweek defeat to promotion-chasing Wigan Athletic, and admitted that the Saddlers are in a fight for League One survival, but have to remain calm if they are to earn their way to safety. Chambers - "All the Lads Are Playing For the Manager"
Walsall captain Adam Chambers has spoken to the local press following Saturday evening's Emirates FA Cup - First Round defeat to Newport County and insisted that he and the rest of the Saddlers squad are still playing for manager Jon Whitney. Walsall captain Adam Chambers has spoken ahead of Saturday's League One clash with Peterborough United and insisted that he and his teammates know that they have to respond to the midweek defeat to Rotherham United. 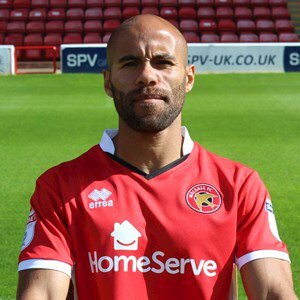 Following the news that club Captain Adam Chambers had penned a new two-year deal, Walsall manager Jon Whitney has spoken to club journalists and welcomed the 36-year-old's new contract, praising the midfielder's attitude and fitness as he enters his seventh season at the club. 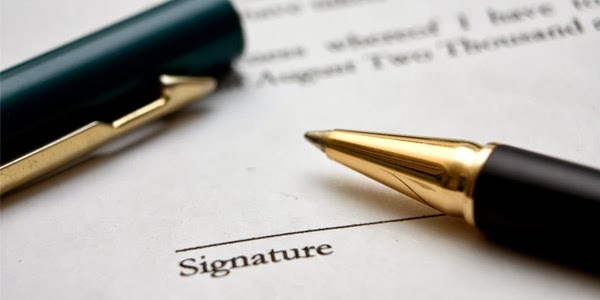 Walsall Football Club have confirmed that club Captain Adam Chambers has put pen-to-paper on a new two-year contract that will take him into his eighth season as a Saddler. 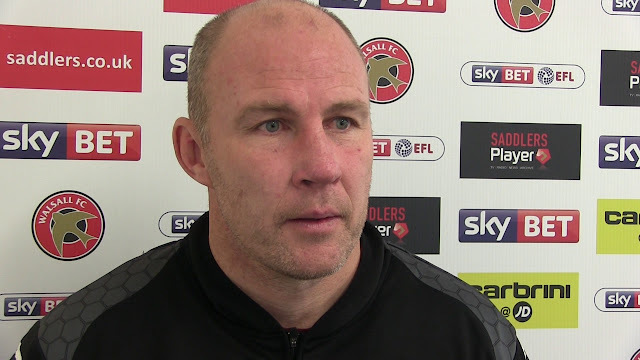 Saddlers manager Jon Whitney has once again spoken to members of the local press and offered a brief update on the status of contract negotiations between the club and a trio of players, revealing that he expects two to sign whilst negotiations will continue with the third. Walsall manager Jon Whitney has spoken to the local press and offered an update on the negotiations between the club and the soon-to-be out of contract players, insisting that some of the contracts, which he offered shortly after the final game of the season, will be signed in the near future. Chambers - "We Need to Put Things Right"
As the Saddlers prepare for next weekend's meeting with Bradford City, club captain Adam Chambers has spoken to club journalists and has praised the progress his new teammates have made before looking ahead to the clash with the Bantams. Chambers - "We Can go Anywhere and Match Anyone"
Walsall Captain Adam Chambers has spoken to club journalists ahead of this afternoon's League One clash with AFC Wimbledon, and has insisted that confidence is high heading into the match. Chambers - "We Have to Take Confidence From Past Performances"
Walsall captain Adam Chambers has spoken to the local press ahead of this evening's League One clash with Scunthorpe United, and has looked back to last weekend's defeat to Bolton Wanderers and called upon his teammates to replicate the form they displayed before the defeat to the Trotters as he looks to get back to winning ways.